We all take comfort in knowing that your premises are safe and secure when we’re not there. 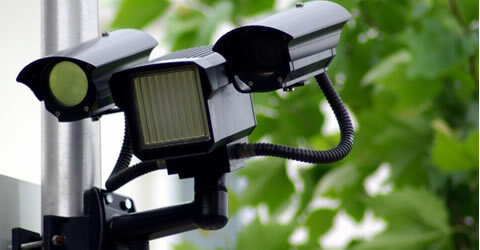 Thanks to our home and business CCTV systems you can easily protect what matters most to you. 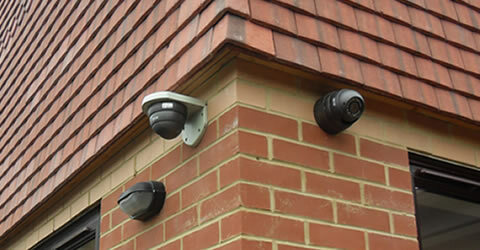 You can view live CCTV footage from your Laptop, Smartphone and Tablet. The software used to view your security cameras is compatible with Apple (up to IOS7) and Android operating systems. 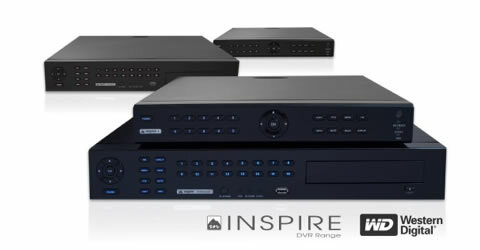 A Digital Video Recorder is a security product that allows you to record CCTV footage to a legally identifiable standard for police to use as evidence if a crime or break-in has occurred. 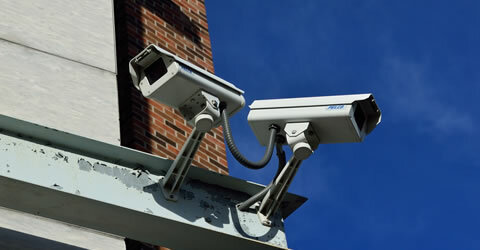 Lockrite can provide a range of CCTV installations from 2-3 camera systems for domestic needs through to more complex systems for large business premises. Whatever you need, we can help! 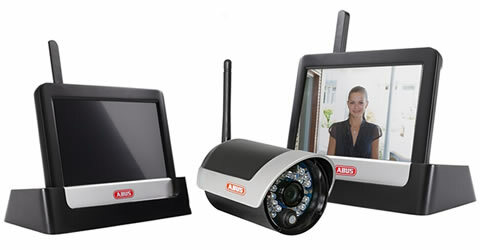 If you want to easily improve the security of your home then the Abus CCTV system is a must. This German made plug and play wireless CCTV system is the fastest, easiest way to protect your home. Putting off a CCTV service can leave your home or business vulnerable to a break-in - that’s why the CCTV review and servicing solutions we offer are essential.